*Price is per person , based on double occupancy and subject to change . All meals are included. All the restaurants will offer various cuisines to suit every guest's taste, including vegetarian options. Note: Alcoholic beverages are not included, some specialty drinks may charge additional, and room service is an additional charge. Each guest will pay for additional services at check out such as spas, massages, alcoholic drinks, room service, ect. Kilima Safari Camp is located in the area of Amboseli National Park, next to Kimana Gate Park entrance. The camp is set out on a 420 acre site with spectacular view of Mount Kilimanjaro. 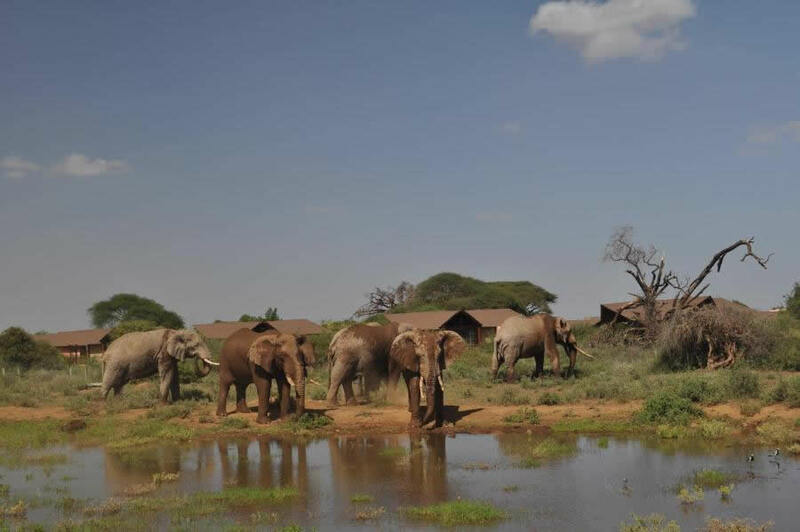 The Kimana area of Amboseli is famous for its large elephant population. Enjoy great game viewing from your tent which face the animal water pools and all public areas and guest rooms are set towards Mount Kilimanjaro. 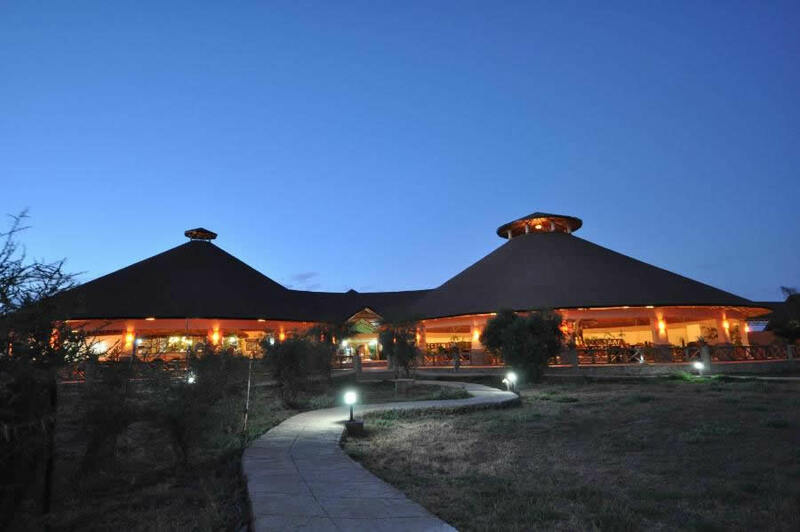 2-nights in Nairobi then we will reside in Amboseli for 5-nights at the foothills of Mount Kilimanjaro to enjoy the scenic landscapes where guests can participate in CME, enjoy Safaris, and meet the Maasai communities. Eka Hotel rooms are designed to provide the highest levels of comfort. The Guests staying in the Hotel have exclusive access to the gym and swimming pool. The drive from Nairobi to Amboseli National Park is approximately 5-6 hours. Arrive at Jomo Kenyatta Airport in Nairobi, Kenya. MCV will provide airport transfers to the Eka hotel in Nairobi. Guests will check in to EKA hotel. Eka Hotel rooms are designed to provide the highest levels of comfort. The Guests staying in the Hotel have exclusive access to the gym and swimming pool. Welcoming Reception - Dinner will be provided at a welcome reception in the evening at 6PM in Tuplia A Conference Room to meet the executive team, network, and discuss program activities. Visit the welcome desk at the welcoming reception to receive your name badges and welcome packet. Check-in is mandatory. MCV will provide an introduction to the social and cultural customs of the Maasai to prepare for the journey. Breakfast in Eka Hotel in the Galaxy Restaurant. Eka Hotel oï¬ers dining at its best with a buï¬et breakfast providing the freshest favors of locally sourced produce. 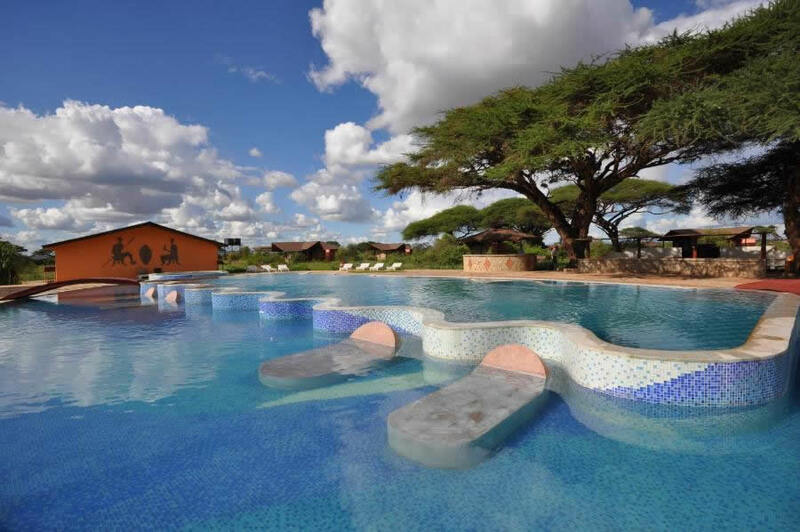 Depart Nairobi to Amboseli at the foothills of Mount Kilimanjaro to check into Kilima Safari Camp, a 5-star lodge situated in Amboseli National Park where we will be staying for 5 nights. 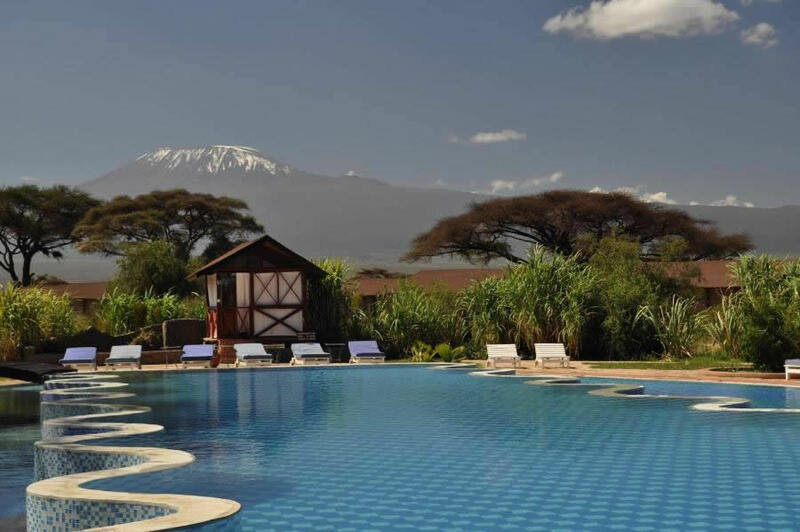 The camp is set out on a 420-acre site with a spectacular view of Mount Kilimanjaro. The Kimana area of Amboseli is famous for it's large elephant population. Clients can enjoy great game viewing from their tents which face the animal water pools and all public areas and guest rooms are set towards Mount Kilimanjaro. Lunch at Mada Hotel Dining Room. 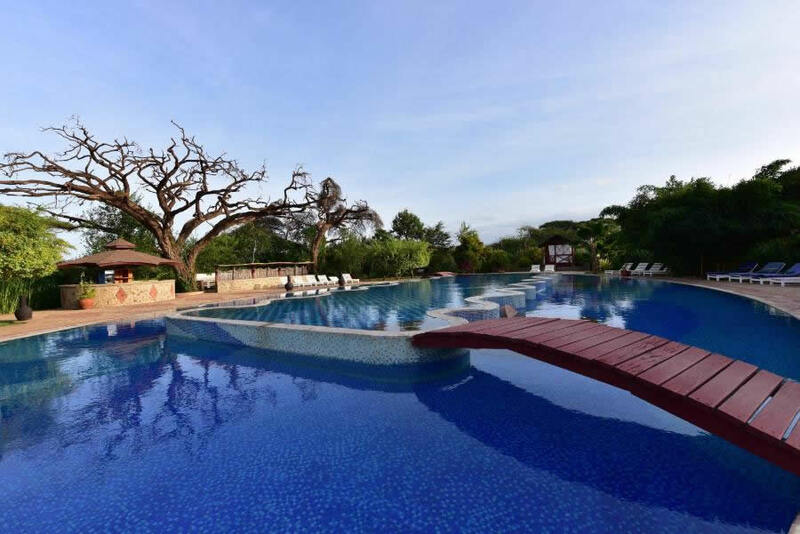 Kilima Safari Camp offers spacious accommodations with views of the animal water pools and Mount Kilimanjaro. Guests can unwind with a selection of massage treatments available upon request or enjoy a refreshing swim and relax on the poolside lounger. Maasai Welcoming Ceremony - Learn about the Maasai culture and customs. Participate or observe authentic Maasai tribal dancers to learn traditional songs and dances passed down through many generations. Dinner at Mada Hotel Dining Room - Buffet and à la carte dishes are served at the camp’s restaurant. Mada’s restaurant offers various cuisines to suit every guest’s taste (including vegetarian options). Breakfast buffet in the Mada Hotel Dining Room in our section in the dining area. Learn about the health care issues facing Maasai women living in pastoral communities including traditional practices such as female genital mutilation, menstrual hygiene, home births, family planning, and breastfeeding. Lunch buffet in the Mada Hotel Dining Room in our section in the dining area. Enjoy a Safari game drive in Amboseli National Park where you will see the breathtaking wildlife of the park. The name “Amboseli” comes from a Maasai word meaning “salty dust”, and it is one of the best places in Africa to view large herds of elephants up close. The park is crowned by Mount Kilimanjaro, Africa’s highest peak, and is one of Kenya’s most popular parks. Nature lovers can explore five different habitats here ranging from the dried-up bed of Lake Amboseli, wetlands with sulfur springs, the savannah, and woodlands. Amboseli is known for the following wildlife: leopard, cheetah, wild dogs, buffalo, elephant, giraffe, zebra, lion, crocodile, mongoose, hyrax, dik-dik, lesser kudu, and nocturnal porcupine and over 600 species of birdlife. Africa has few better combinations of wildlife and spectacular views of scenery. Dinner buffet in the Mada Hotel Dining Room in our section in the dining area. Enjoy a Cultural Tour to a Maasai Chief’s Village this one of the most popular ethnic villages in East Africa know as a cultural heritage site. They have managed to maintain their ancient culture and traditional ceremonies that are safeguarded by UNESCO. They lead a tribal way of life, which is worth exploring especially their traditional dances and clothing. A Maasai healthcare professional by be with our group to introduce you to MCV's medical missions and teach on the medical needs of the Maasai people. Learn about the natural plant medicines that the Maasai use. Amboseli contains many indigenous plant species and natural herbs that are used in treating various diseases and wounds. You will have an opportunity to see the herbs and learn from a Maasai herbalist. Enjoy a Safari game drive in Amboseli National Park to observe the majestic African elephants. Visit the Amboseli Observation Hill where you can view the entire park. On the climb, you will find small boards which will tell you about Mt. Kilimanjaro, its formation and how it helps the life at Amboseli. This is a serene place to relax for a while. Just beneath the hill is a swamp like area where a lot of elephants and hippos are either lying in the water or grazing around it. Learn about water and sanitation issues effecting Maasai communities. The Maasai are facing severe droughts and outbreaks of disease such as diarrhea, cholera, typhoid and other illnesses due to the contamination of water. Learn how MCV is solving this issue in Maasai communities. Enjoy a Nature Walk on Lemomo, a Maasai sacred hill, with Maasai naturalist to locate and identify various wild animals, birds and indigenous natural medicines. The Maasai contain many endemic species only found in the Amboseli area, this a rare opportunity to spot certain species in its natural habitat. The Maasai have lived for centuries with the wildlife using plant medicines and have much to share regarding their indigenous knowledge on numerous species. Dinner buffet in the Eka Hotel Dining Room in our section in the dining area. Depart to Nairobi. On the way enjoy shopping for local handicrafts at a local gift shop and enjoy an African cuisine lunch at Maanzoni Lodge. Check in at EKA Hotel. 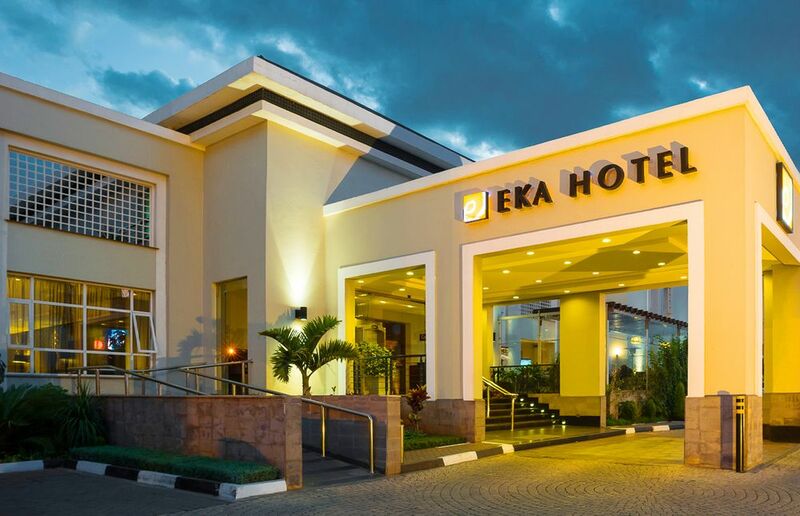 Check out of EKA Hotel - Depart Eka Hotel out of Jomo Kenyatta Airport in Nairobi, Kenya. MCV will provide airport transfers to the airport. We can assist you with all your travel arrangements. We'd be happy to help you plan your flights, hotels or tours before and / or after the Maasai Cultural Tour.